A payment gateway is essential for any business owner that needs to accept online payments from customers. Without a gateway application, securely requesting online payments from purchasers and clients will become impossible. The gateway performs certain functions like verifying the billing information of the customer, verifies the funds of the payment method of the customer and most importantly ensures that the payment owed to you reaches you safely. While the payment gateway application is necessary, there are certain points that you need to check out before integrating. Typically there are two categories of payment gateway options you can choose from. There is the modern payment gateway option and the classic payment gateway option. Depending on your use and personal requirements, you can analysis the various benefits of both and opt for the one that suits your needs. In the recent past, in order for one to be able to accept credit card and debit card payments online, it was essential that he or she had a merchant bank account. Accepting payments without merchant bank accounts wasn’t possible. However, with the introduction of the modern payment gateway option, you no longer need to have a merchant bank account to accept payments. 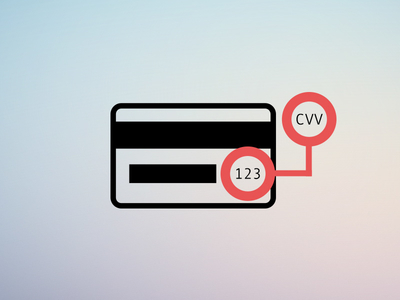 Credit card payments can be accepted with just a regular banking account. Further, modern payment gateways charge a payment fee that is larger in amount than the classic payment gateways. Customers will also be redirected to another page in order to make payments. The classic gateway payment method is the old school method of online payment acceptance. In this method having a merchant bank account is essential. Without the merchant bank account you will not be able to accept any online payments through debit and credit cards. The payment fees charged for classic gateway payments is much more than that charged for modern payment gateways. If you own a profitable company and ready to accept credit card payment, finding a reliable business credit card processing service to partner with is crucial. 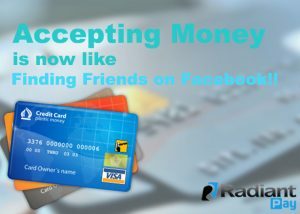 Indeed, accepting credit card payment from clients can make a huge difference in your marketing performance. 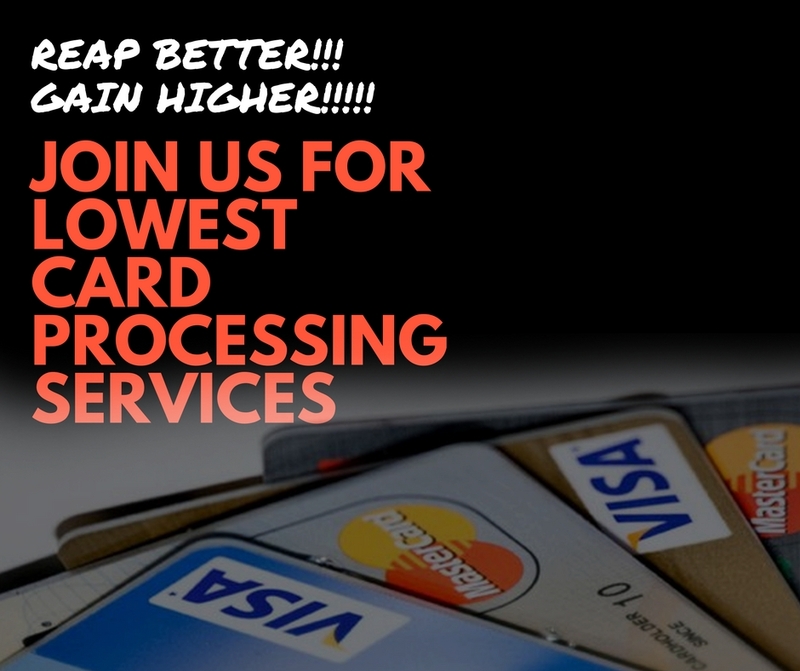 In this article, we have discussed the major role of Card processing services in UK. You can decide what you want to offer – from debit to credit cards to pre-paid credit card and loyalty or gift cards. The more options you offer, the easier it will be for your clients to agree to your solutions or buy your products. And next occasion around, your clients will remember that dealing with your company was easily accomplished. If anything should happen to your equipment and your CC terminal goes down, you need to know there is someone to call. You need to know that you have 24/7 client support service that can get you returning online. After all, the earlier you have back online, the sooner you are back in business. Account Set-up Fees. How much do you need to pay to register for a payment gateway? Of course, a reliable credit card processing company would never demand unfair charges for these solutions. Versatility. 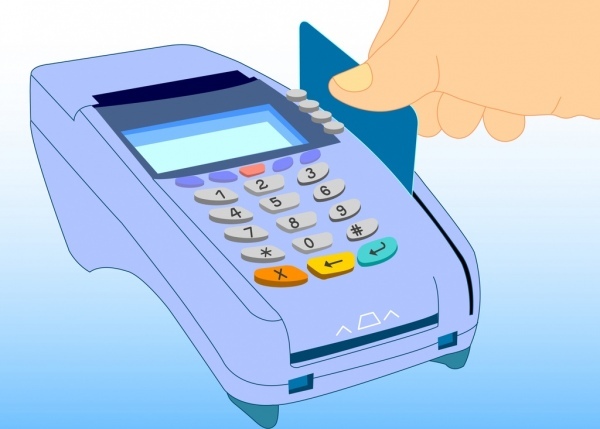 It is important to make sure that you will be able to agree to different kinds of the credit card used by consumers. Since there are several credit card providers available in the market- not to mention issuers of debit cards and electronic check providers, you want to make sure that you can give flexible payment options to your clients. Making the decision to accept to CC can open the doors to entirely new lines of business. It may bring you, clients, you couldn’t envision, and it may benefit you in ways you have never considered.